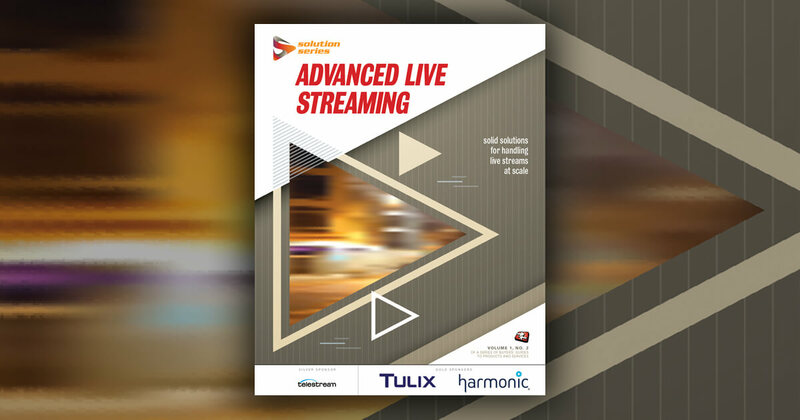 Learn more about live streaming playback at Streaming Media's next event. Watch the complete video of this presentation from Streaming Media West, T202: HOW-TO: Identifying Real-World Options for Live Streaming Playback, in the Streaming Media Conference Video Portal. Robert Reinhardt: What really matters is knowing your requirements. Today, compared to four years ago, is a different landscape. Every platform now has its own player. A lot of my clients are largely doing social media outreach with their videos. So, going to Facebook, going to YouTube, using things like Vimeo Live or Vimeo's VOD solution, those are all off-the-shelf video platforms that don't require you to bring your own player tech to the table. You just use their players because they have an all-in-one solution. In fact, most of those platforms don't let you just use their other services and then plug and play your own kind of player. You have to go all in. What are you doing with your video? When I say nature, it's not so much you know what is the subject matter it's just more what goes into the production of your video. What does your player need to do? The pipeline. How do you get your video to its final viewing place? In business most importantly what's the time frame? How much money are you going to throw at this effort just for play back? Video Rx CTO Robert Reinhardt discusses the benefits and drawbacks of SRT (Secure Reliable Transport) in this clip from his presentation at Streaming Media West 2018. VideoRx CTO Robert Reinhardt discusses the benefits and drawbacks of WebRTC in this clip from his presentation in the Video Engineering Summit at Streaming Media West. Streaming Media's Tim Siglin interviews VideoRx's Robert Reinhardt at Streaming Media West 2017.